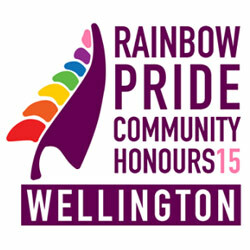 Part 1 of an honours evening which celebrated people who have made outstanding contributions to the queer and takataapui communities of the Wellington region. The evening was split into three parts: part 2 and part 3 are also available online. A special thank you to Out in the Park for allowing us to record this event.